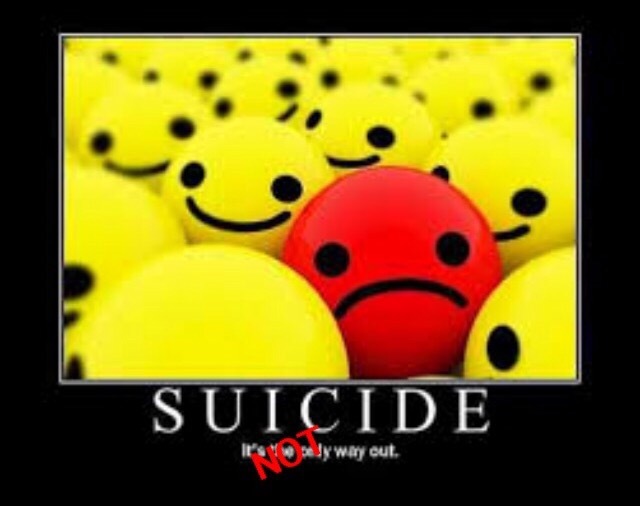 SEPTEMBER IS NATIONAL SUICIDE AWARENESS MONTH! As a (Volunteer) Suicide Crisis Hotline Counselor for two organizations (one’s faith based, the other secular) I hear the same traumatic stories but expressed in different languages. I canNOT stress the importance of noticing the signs. Do not let stigma, embarrassment OR pride keep you from getting the help you need. If you or a loved one are suicidal or in crisis, PLEASE know that you matter and are not alone! If you need someone to talk to, don’t be afraid to reach out! Thanks for your work on the suicide hotlines! I did not know you are a host on such a hotline. You are a very special person how you deal with your own illness and draw so much compassion from it for others. Wonderful, Robert. No worries for the mix up! Robert is just as incredible as you described in your aforementioned comment! Thank you! 🙂 But that was actually a nice way to meet you. I will check your blog out later! Oh so very nice to meet you as well! Previous Previous post: SEPTEMBER IS ALOPECIA AWARENESS MONTH!